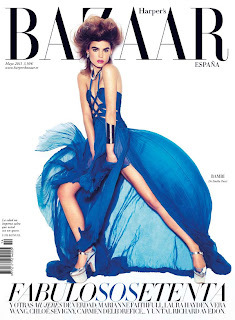 Australian modelling sensation, Bambi Northwood-Blyth continues her editorial crossover with appearances on the covers of Australian Harper's Bazaar, Oyster Magazine, Spanish Harper's Bazaar, Vogue Nippon, and French Revue de Modes. 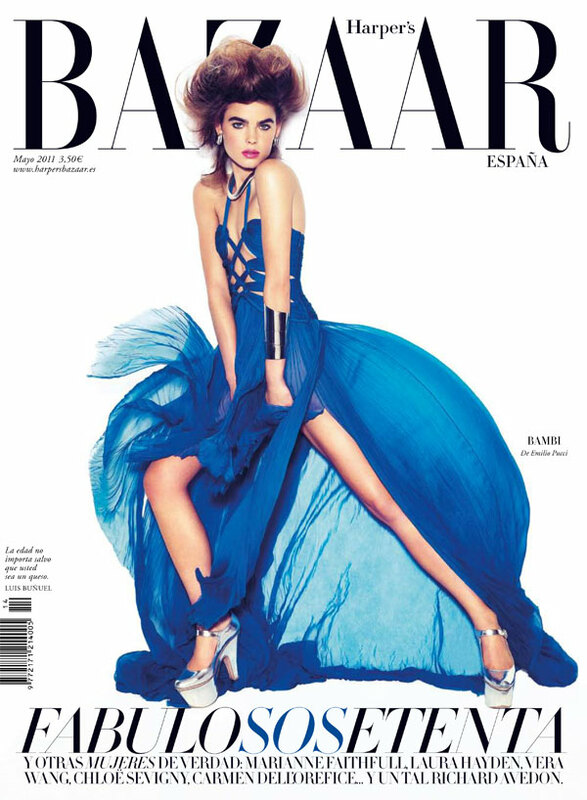 With so few magazine covers allocated to models these days, five covers is an astonishing feat for any model let alone a relative newcomer. 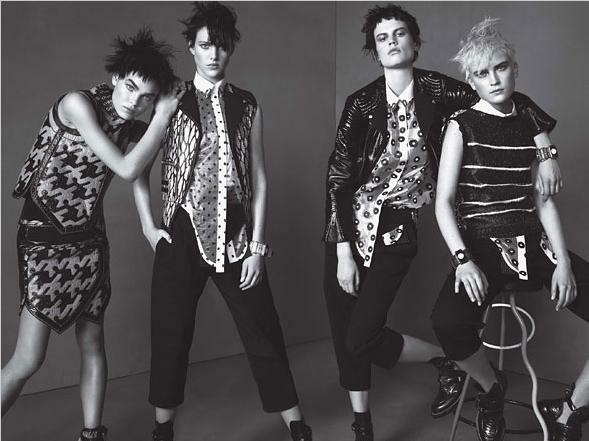 Steven Meisel appears to agree, having recently lensed Northwood-Blyth for the Spring/Summer 2011 cK one campaign and for an editorial in W Magazine. Let's hope that Ms Northwood-Blyth pops up on the pages of Vogue Italia or US Vogue for whom Meisel is a key contributor.